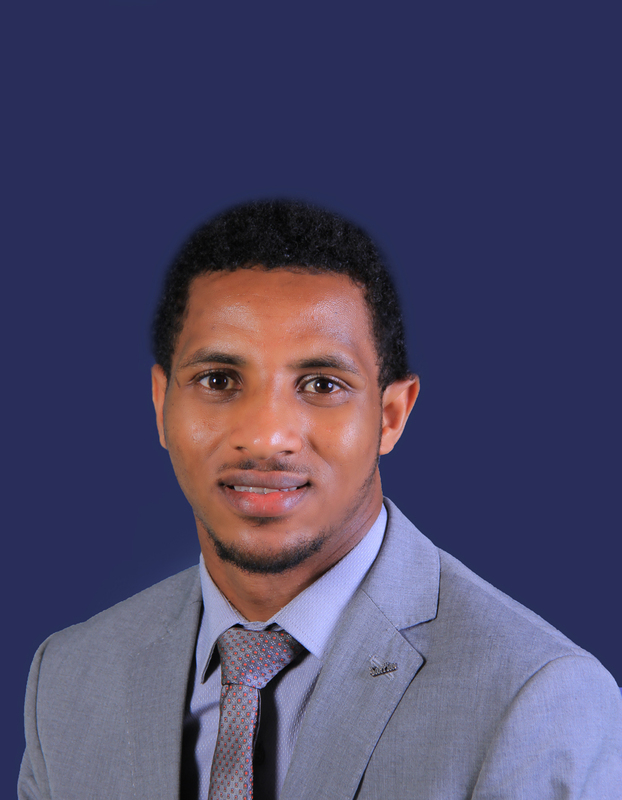 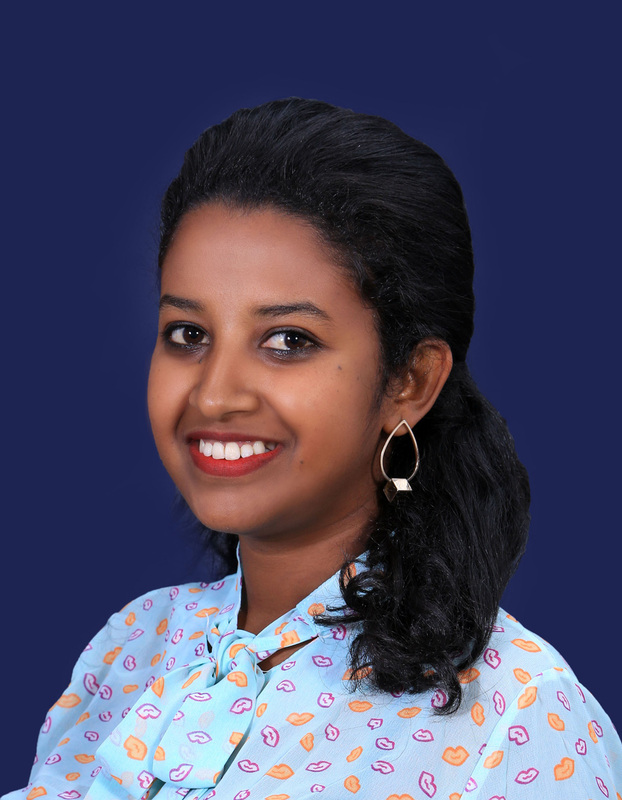 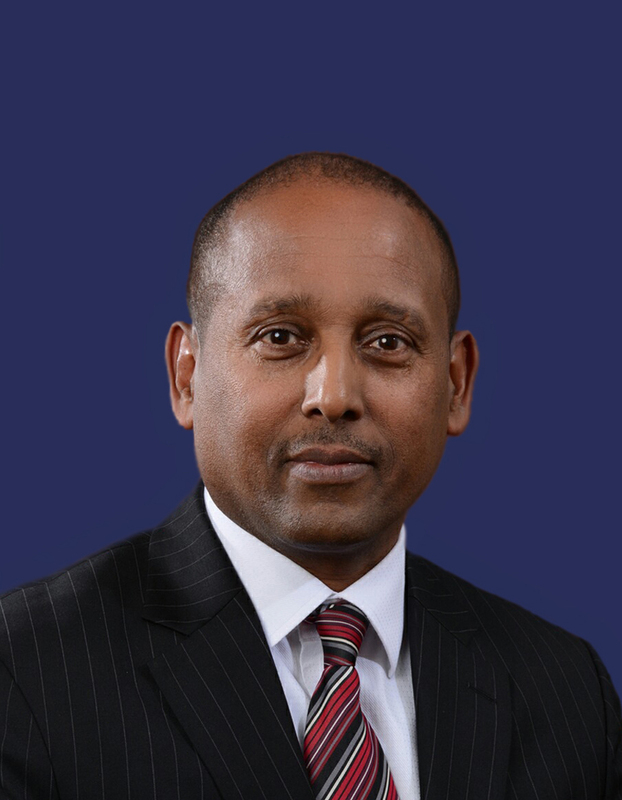 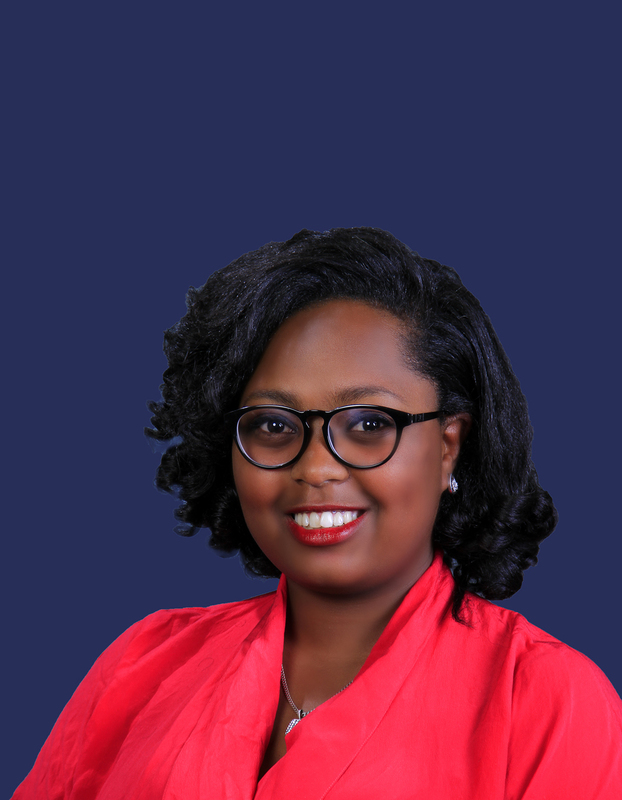 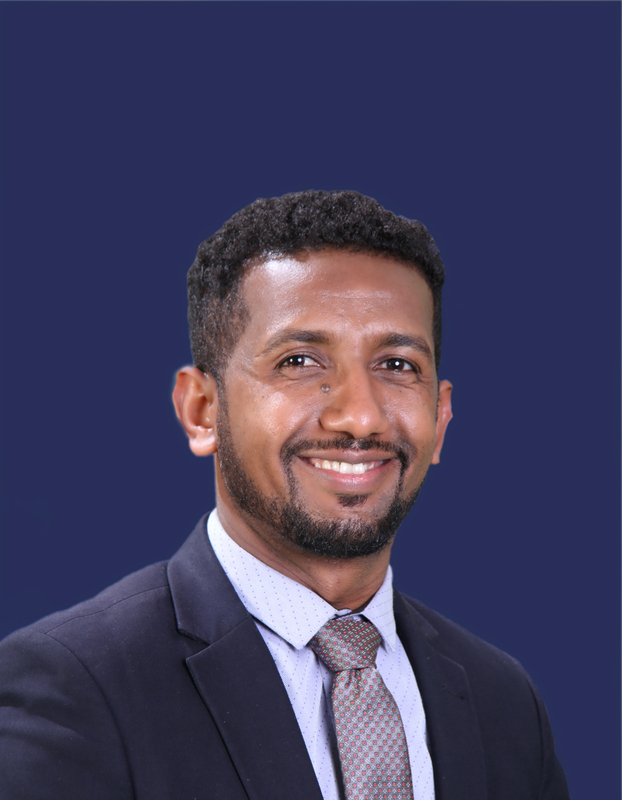 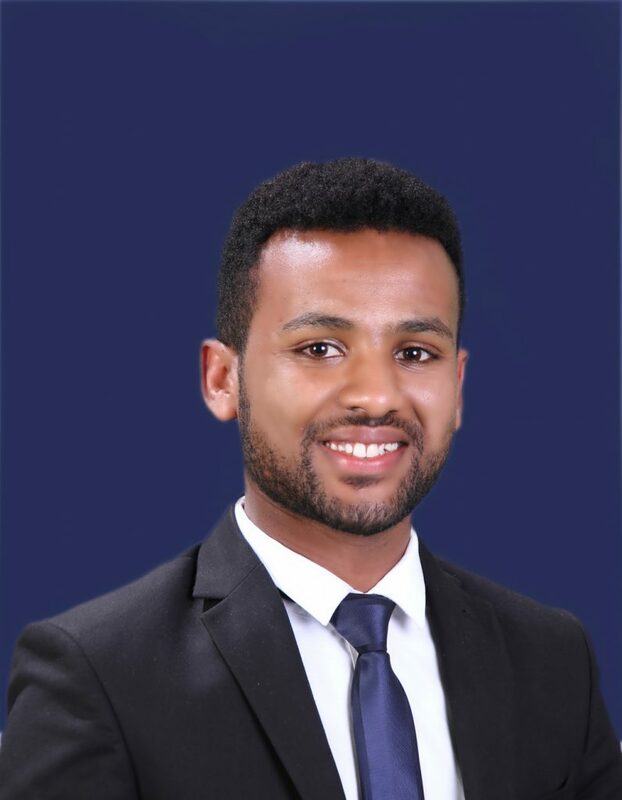 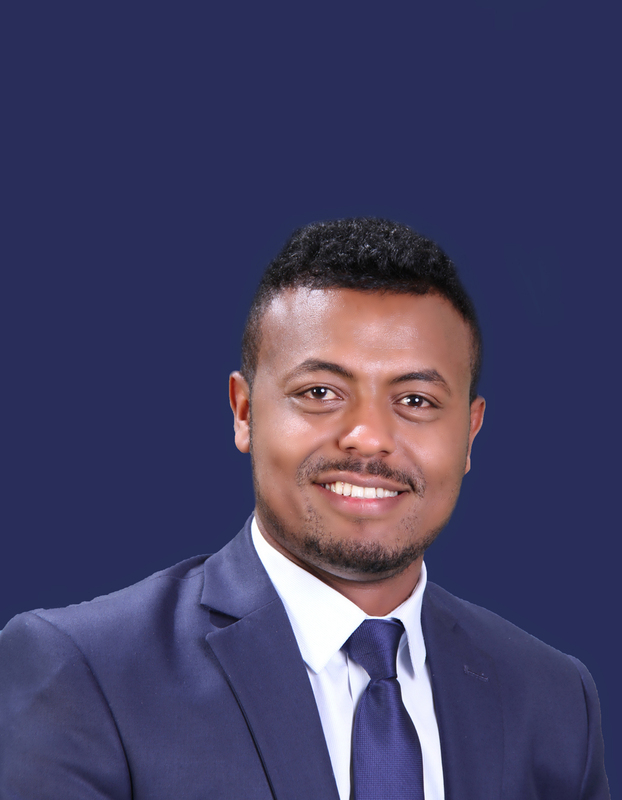 Mintesnot Tariku Joined Tadesse Kiros Law Office in September, 2016. 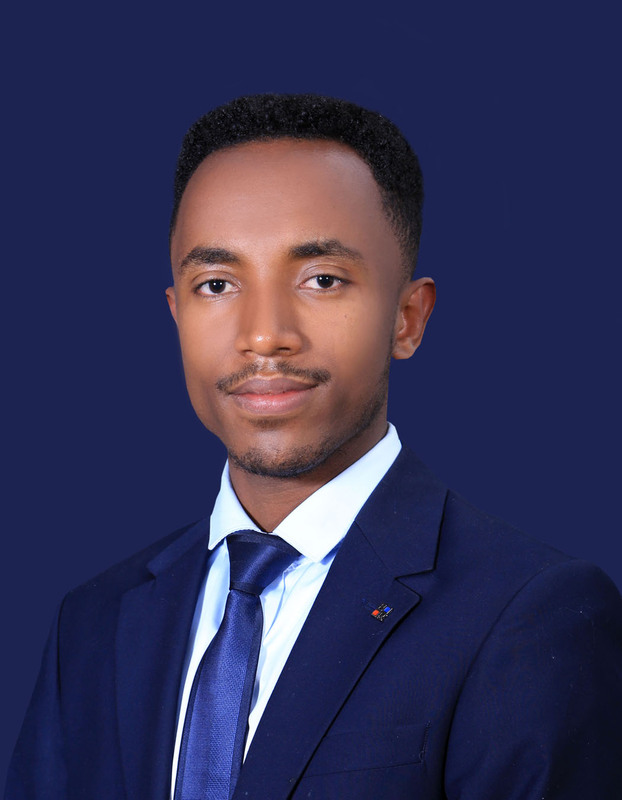 He is now an Associate focusing on intellectual property including registration of patent, trademark and industrial design; company registration as well as employment and labour law. 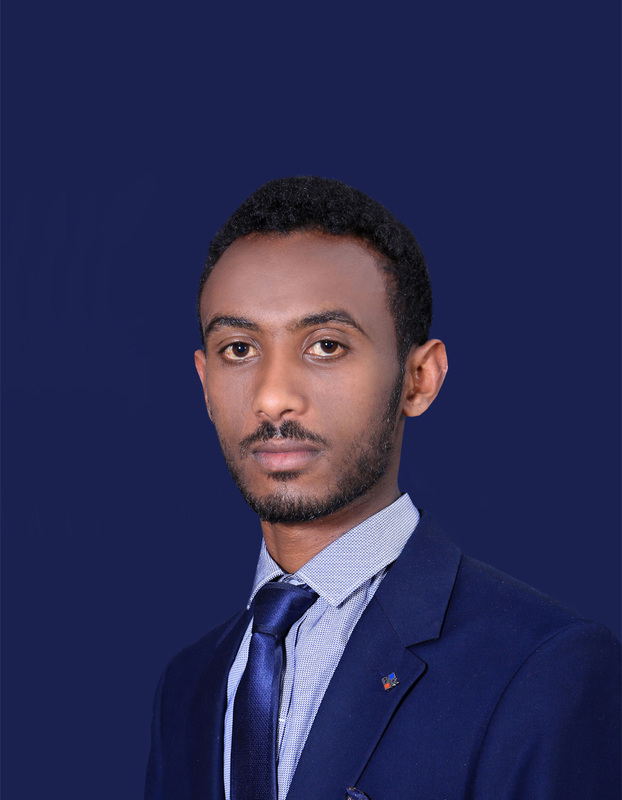 Prior to joining Tadessse Kiros Law Office, Mintesnot worked at Kolfe Keraniyo Sub-City as a legal advisor. 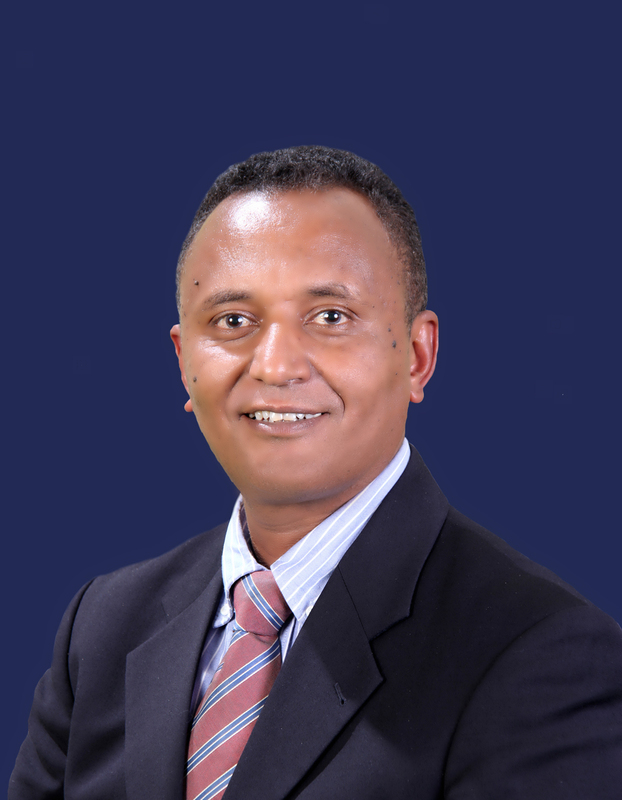 Mintesnot graduated from Jimma University with an LL.B.